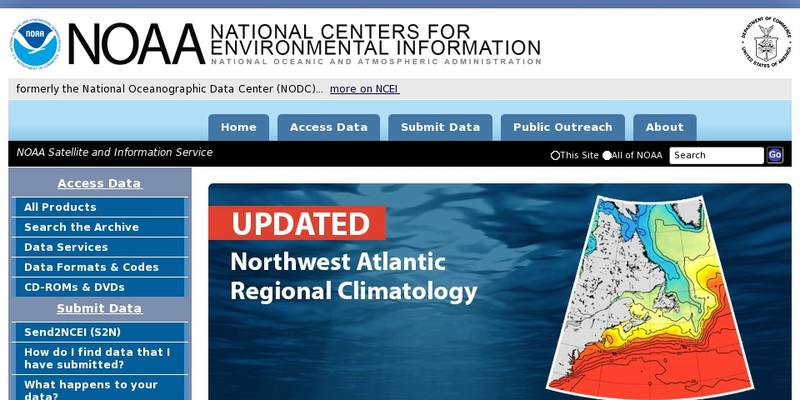 Links to a variety of current oceanographic databases. Provides access to in situ and remotely sensed data, models, and a photo library from all over the world. Data available includes temperature, salinity, biological, nutrients, oxygen, and many more. View sea surface temperature animations, sea level changes, and plankton profiles for anywhere in the world. Data, graphs, and more are available on CD and DVD in the online store.